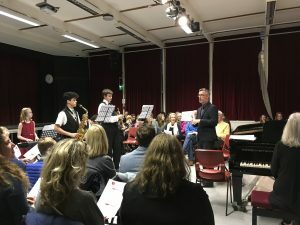 The annual Sound and Vision Concert has taken place in the Senior School. 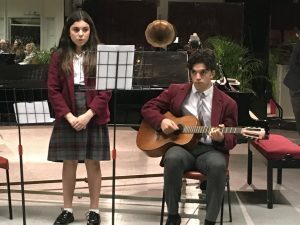 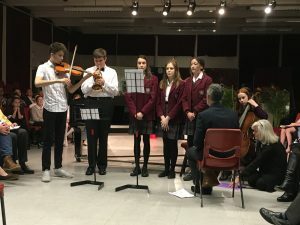 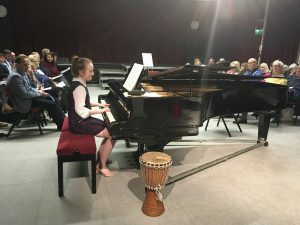 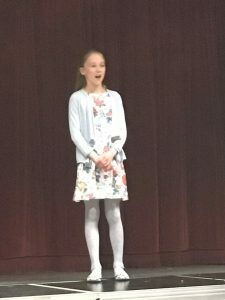 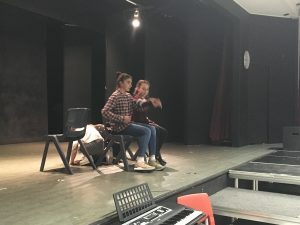 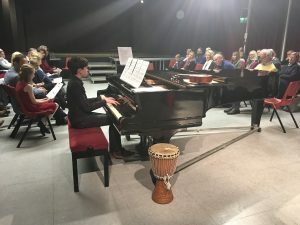 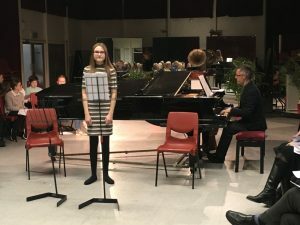 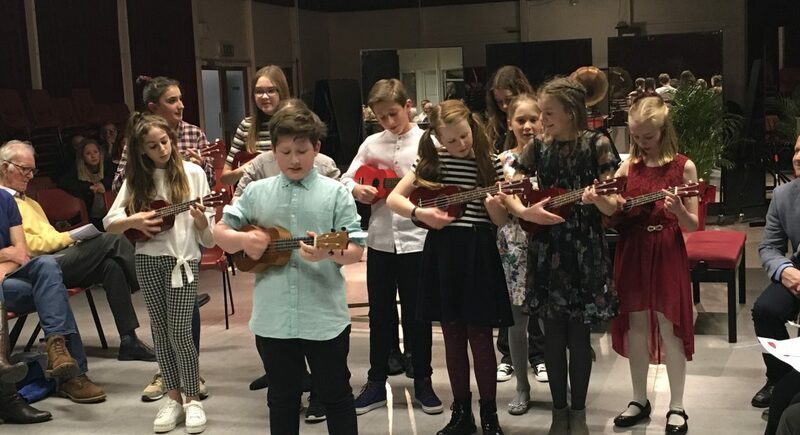 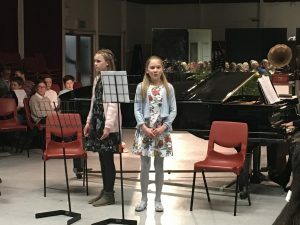 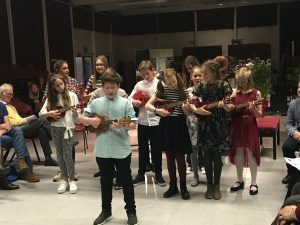 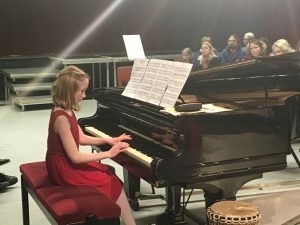 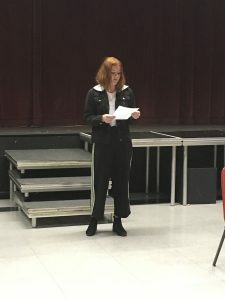 The audience were treated to some wonderful performances including solo singing performances, poetry recitals, group instrumental, solo instrumental, dance performances and musical theatre. 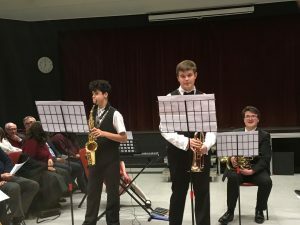 The Concert started with a wonderful piece by the Sion Jazz! 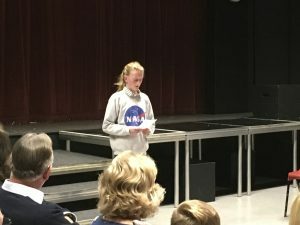 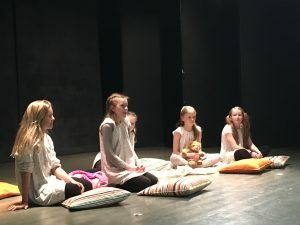 group, and was then followed by a selection of group and solo items, including a Year 7 drama contribution from ‘Annie’. 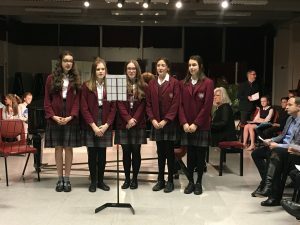 Our pianists also took to the floor with performances of ‘Bohemian Rhapsody’ and ‘Fur Elise’.